Rachael from Not Actually A Ninja is back this month to talk about her amazing handmade chocolates. She has also sent me a box to give away, so look out for that coming later this week! 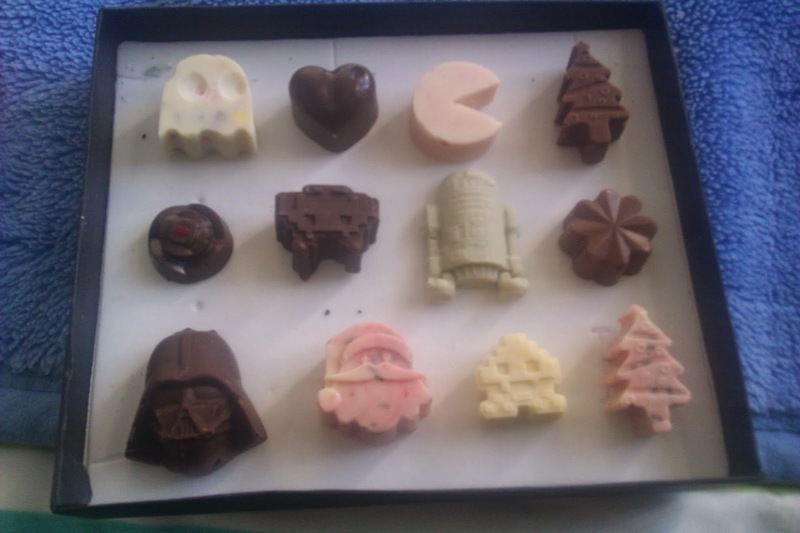 Back again to talk a little about my wee hobby-making chocolates! That's right, when I'm not doing anything else, I take over the kitchen and make batches of yummy chocolates to give away and sell. 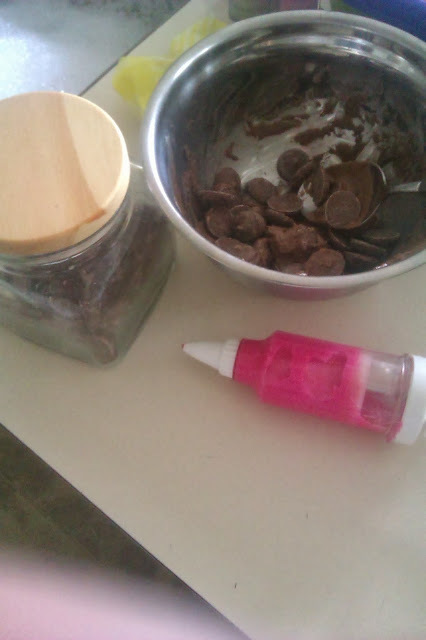 How did I get into making chocolates?? Well it all started in 1873...kidding!! I'm not even close to being that old. 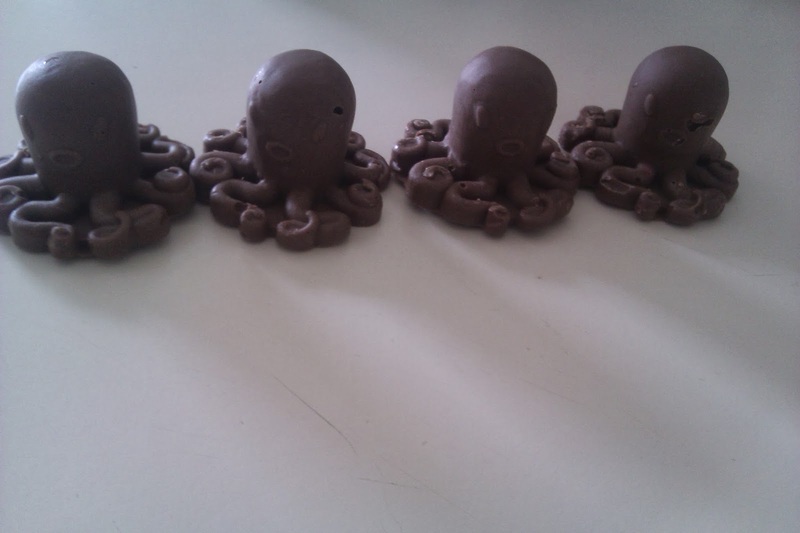 It actually started with a friend and I making these cool looking Octopus Chocolates for her birthday and I thought, well I already make cupcakes, maybe I can try my hand at doing some more chocolates. 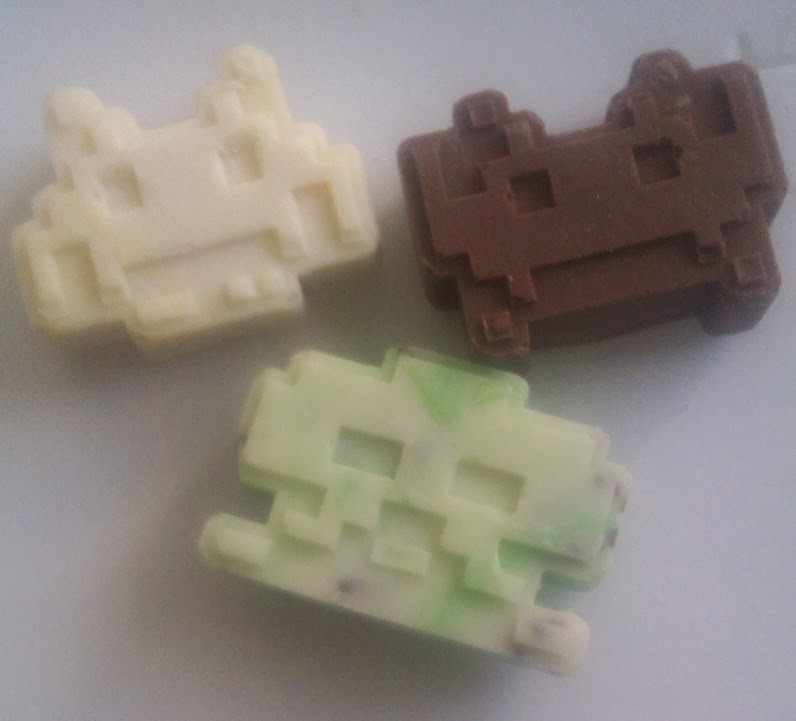 And I did-I got my first Space Invaders mould and went from there. Now I give away boxes of them for my website and am selling them, hopefully at markets soon! I love deciding on colors, flavors, what's going into them, how to package them up-everything about it really. Taste testing is just another great part about it. The cleaning down the kitchen is the boring part but it has to be done, otherwise I'm likely to get shot by whoever uses the kitchen next haha. 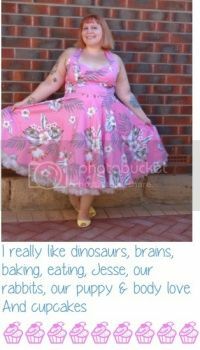 I also spend a large chunk of money on buying new moulds and the bottles of specialty oil flavorings, which can add up pretty quickly if I'm not too careful. And luckily-you can try my chocolates for yourself! 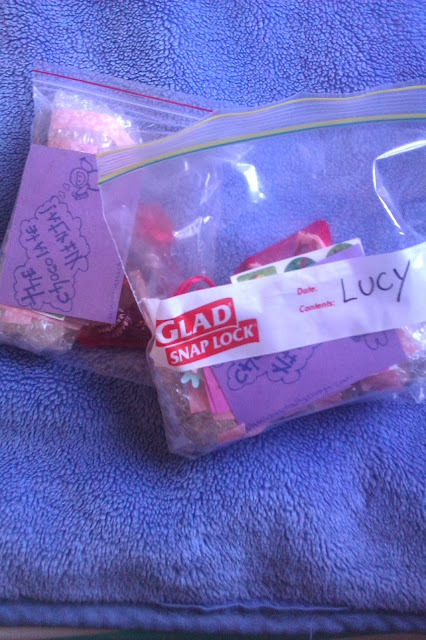 Lucy will give out more details on how you can win a box/bag of these sweet treats for yourself. 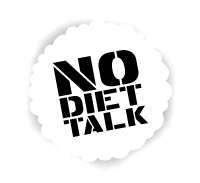 Make sure you come say hello to me on facebook-the first 6 people to order for AFTER Christmas will receive a discount code to use on their order.